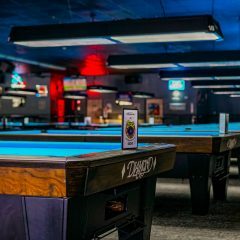 Tournament photos, event photos, & more! 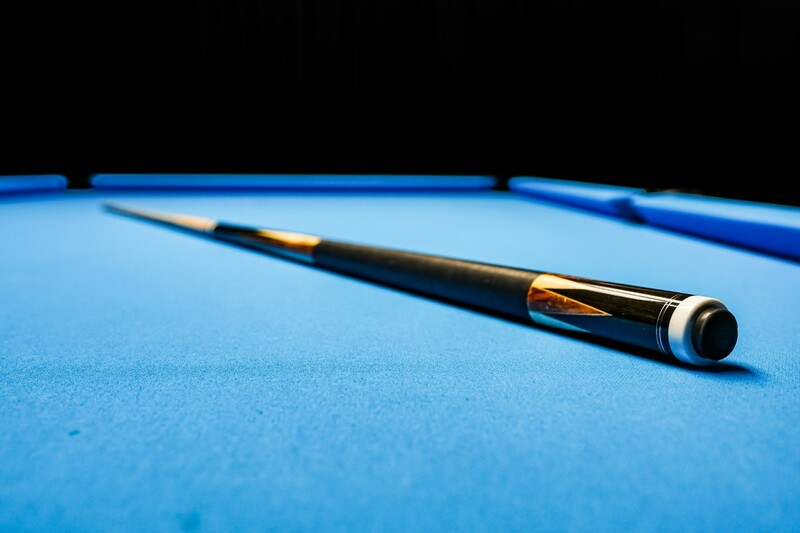 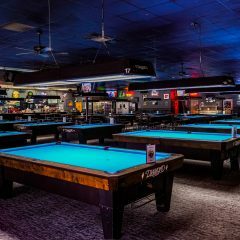 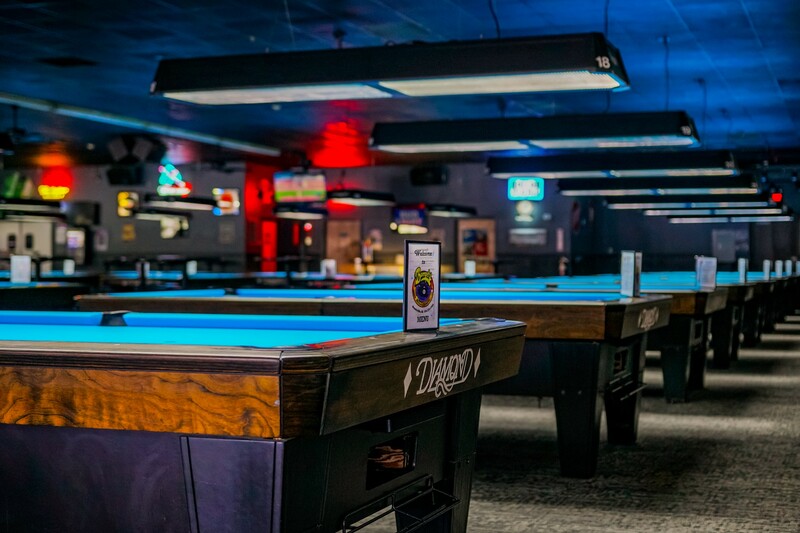 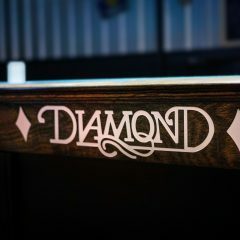 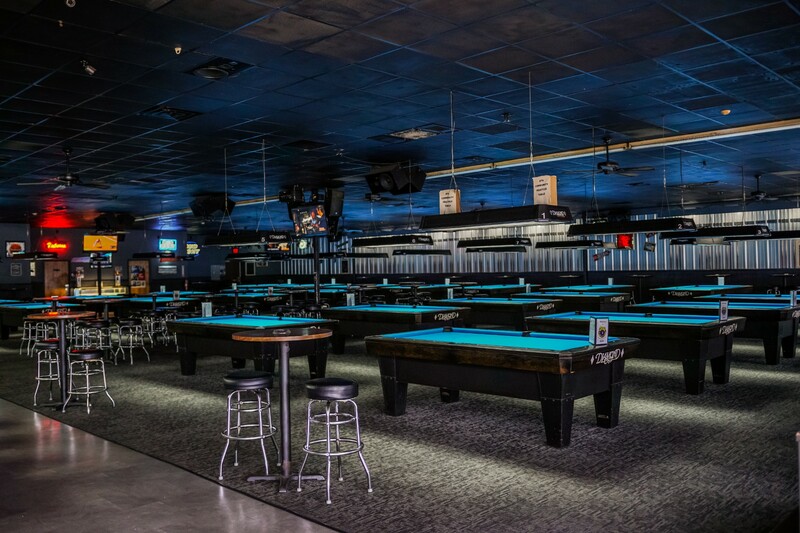 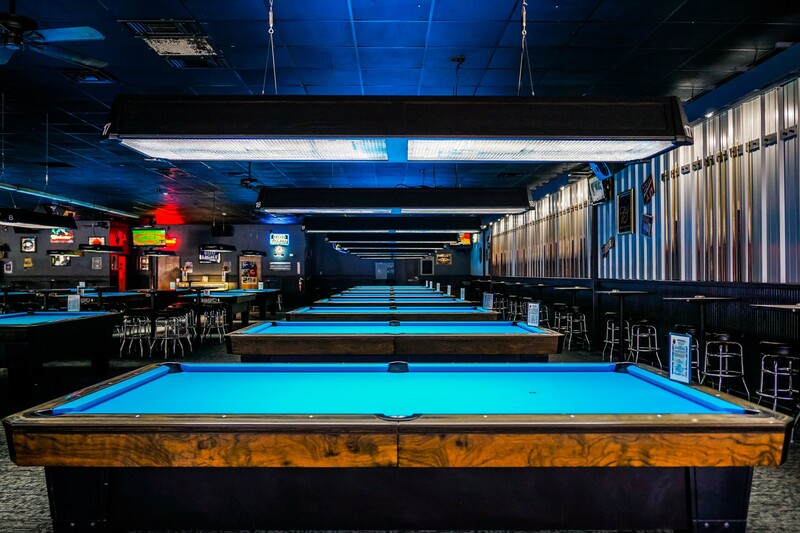 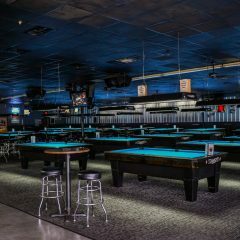 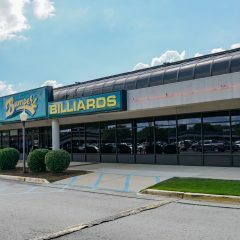 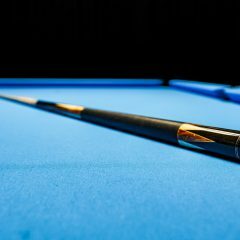 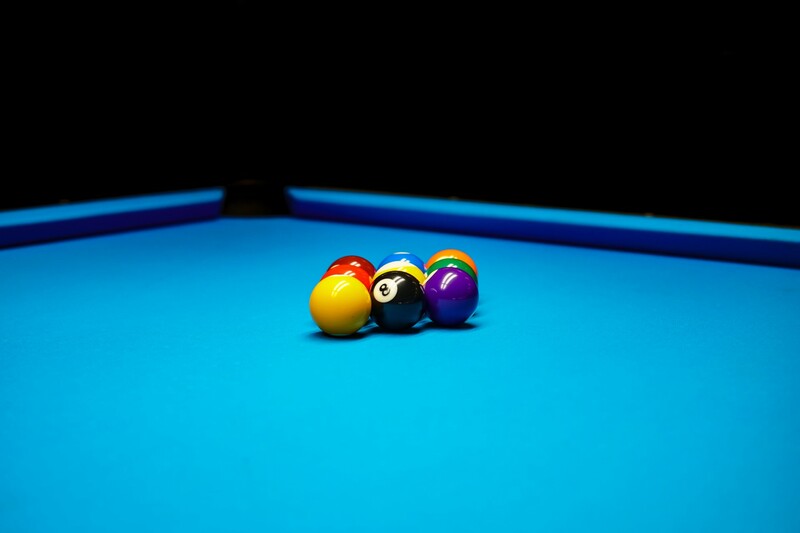 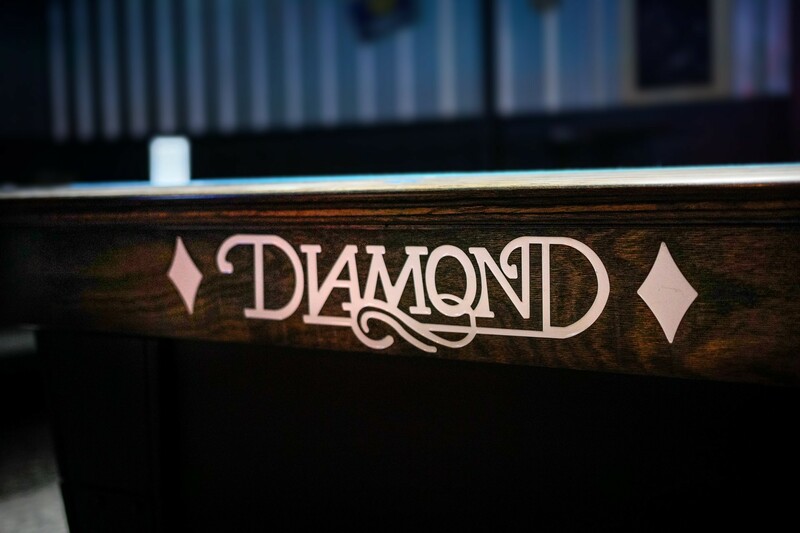 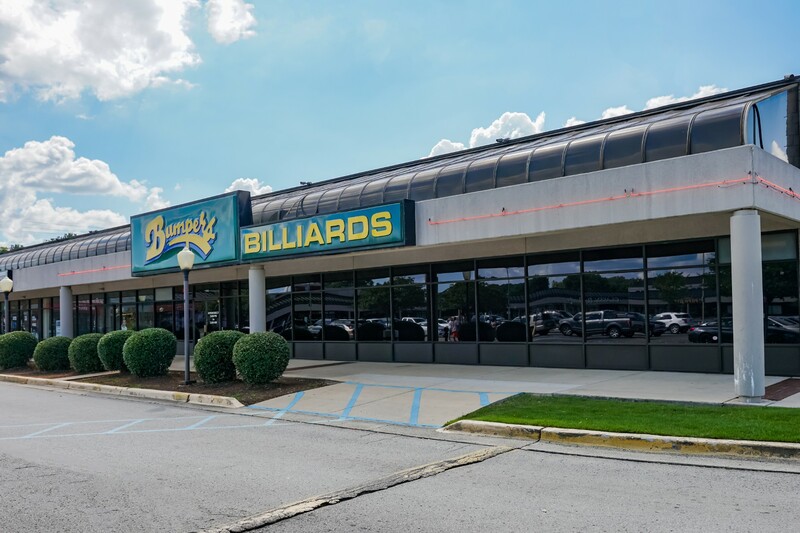 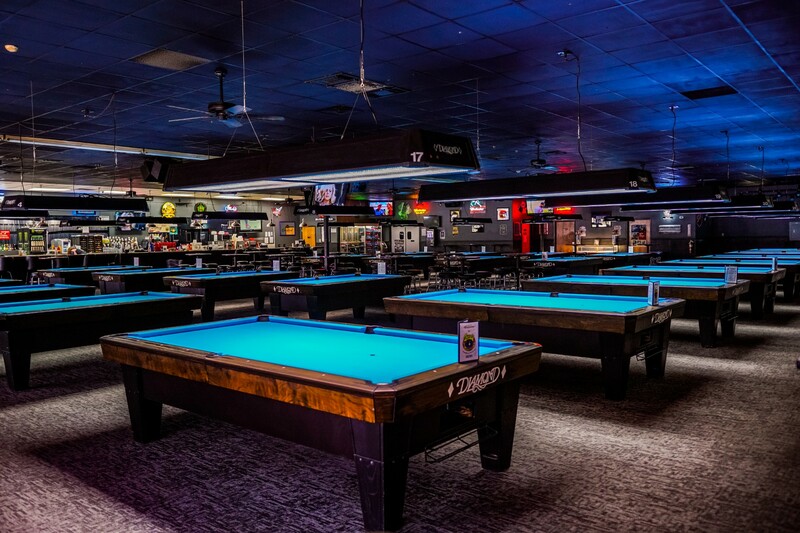 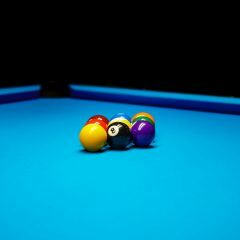 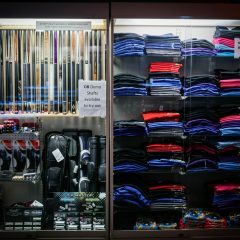 Billiard supplies & full service cue repair. 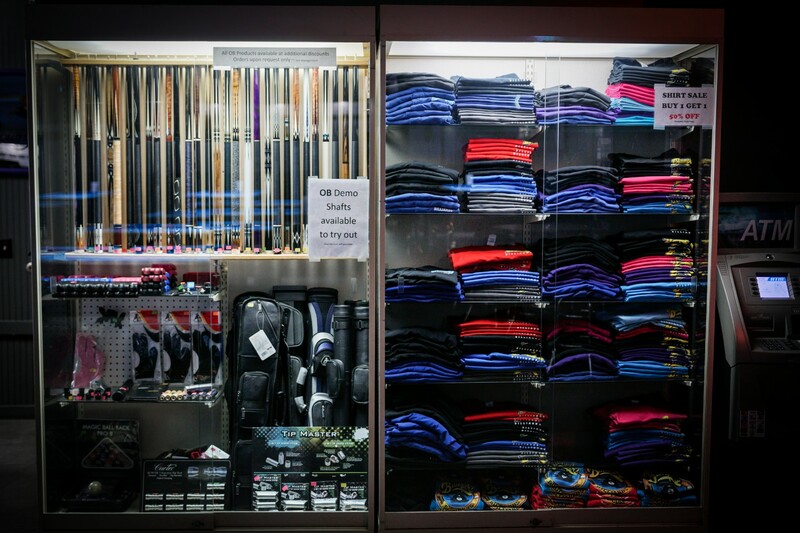 We carry all major brands. 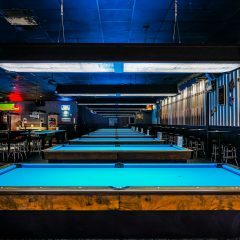 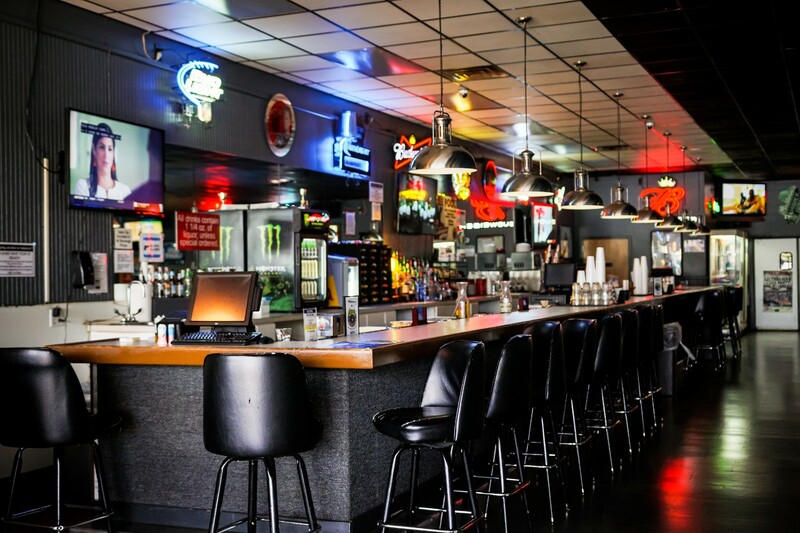 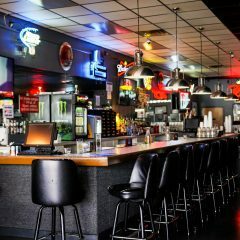 Join the North Alabama APA and come compete at Bumpers Billiards of Huntsville.